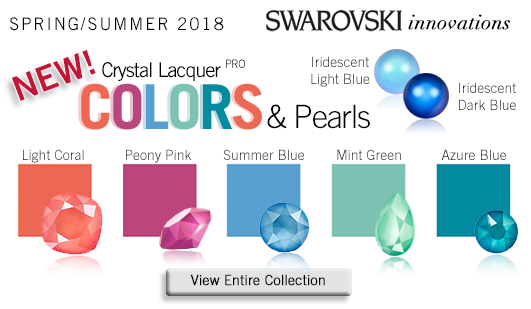 Swarovski recently released their new colors for Spring/Summer 2018! All we can say is O-M-G! Get ready to be WOWed! 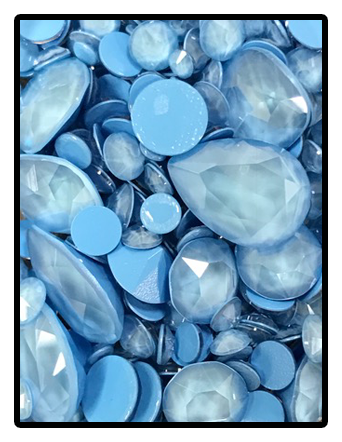 Crystal Azure Blue, Crystal Light Coral, Crystal Mint Green, Crystal Peony Pink, Crystal Summer Blue, the new Crystal Shimmer, and a Light Blue Iridescent Pearl and Dark Blue Iridescent Pearl will al...blow you away! These new Lacquer Effect Colors were tested extensively and have shown good resistance to chemical, environmental and mechanical influences. They are plating resistant, but not resistant to soldering. Bonus, all colors are also lead free! 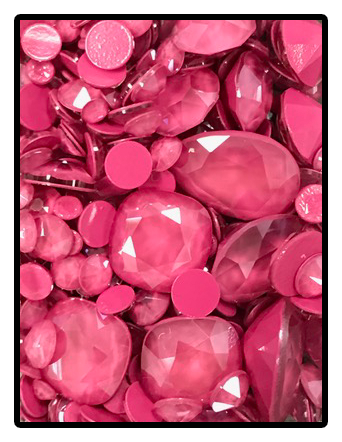 We will be talking extensively about the new Shimmer coating in future blogs, but for now, we want to focus on the new Shimmer Coating available on Crystal Rhinestones. In 2016, Swarovski exclusively released to the US Market the Shimmer coating in a range of 15 colors to focus on the dancesport industry. Notably missing was, Crystal Shimmer. With this new launch, they have released Crystal Shimmer! Available in Swarovski Rhinestones 2058 and 2088 and Swarovski Hot Fix Rhinestones 2038 and 2078, Crystal Shimmer offers a unique rhinestone for those who are looking for the brilliance of a Swarovski rhinestones, but without the full force of the AB (Aurora Borealis) effect. The Crystal Shimmer rhinestone offers some of the same chemical characteristics as AB, but without the extra "intensity or boldness"Â. However it noticeably still offers strong brilliance, exquisite color vibrancy and unique light refractions. 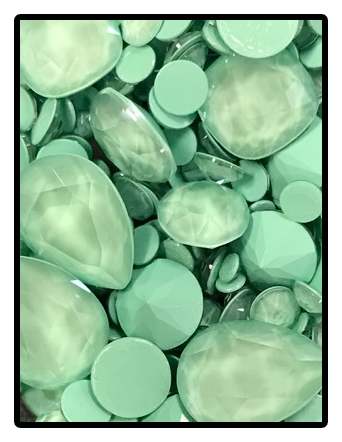 In recent launches, Swarovski has released Iridescent Pearls Colors and due to their popularity, they have produced two new Iridescent Pearl Colors that work perfectly with the new Lacquer Color palette described above. Iridescent Light Blue has been created by smoothly blending two colors, light blue in the center and light violet on the outside. Iridescent Dark Blue has been created by smoothly blending sapphire blue in the center and purple on the outside. The silky, matte iridescent effect creates a fascinating look where the pearls appear both matte and shiny at the same time! 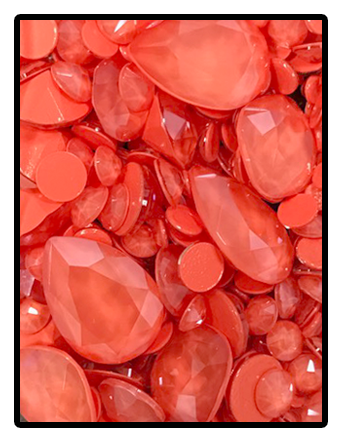 Both colors are available in the popular Swarovski Pearl 5810 as well as a few other styles within the Swarovski Pearl Collection. 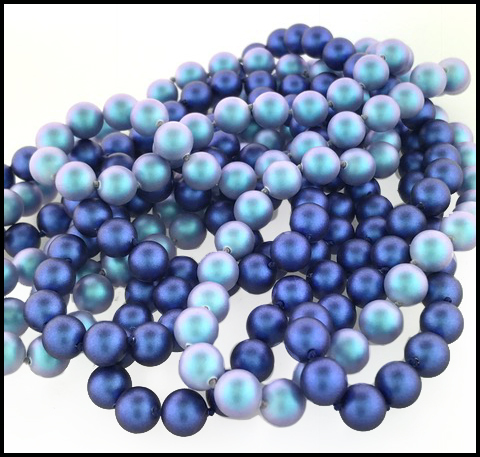 Click each color to view all the styles/sizes available in the Iridescent Light Blue Pearl and Iridescent Dark Blue Pearl. 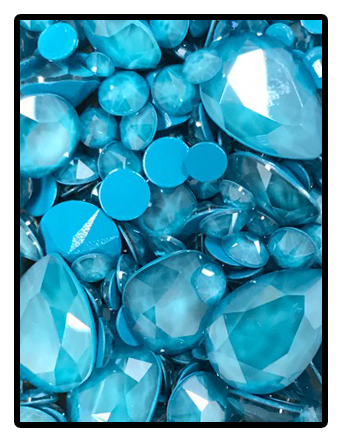 Visit our website: http://www.harmanbeads.com/swarovski-innovations-spring-summer-2018 to see the full Spring/Summer 2018 Swarovski Launch. 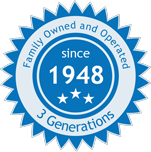 If you have any questions or would like to place an order, email us at sales@harmanbeads.com.